Want one of Victoria’s Secret Angel’s Secret? 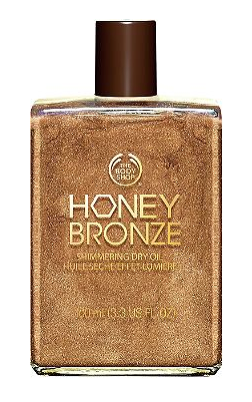 Get that shimmery sun kissed glow to your skin! 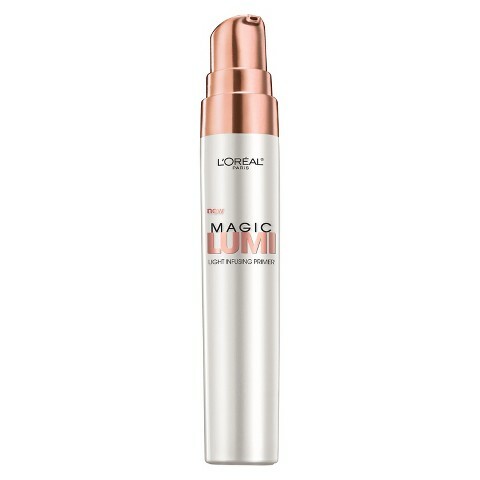 Would you like that shimmery glow to your complexion? Just that little sparkle that makes you look shine a bit? Look no further! Here I will list products for you to try! 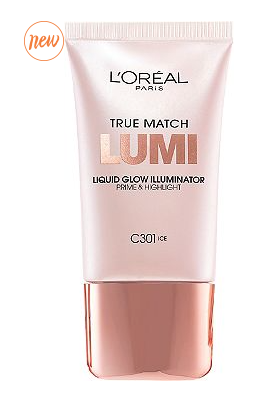 For me personally I stumbled across the L’oreal Lumi products that are supposed to give a shimmer to your face; & ever since I’ve been fascinated as to what else is out there? Don’t most women want that? 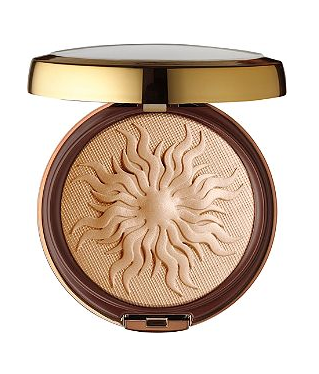 That your skin looks radiant; or you just have a hint of gold from the sun? 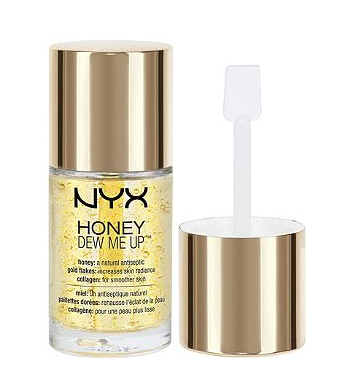 A primer infused with golden & collagen! 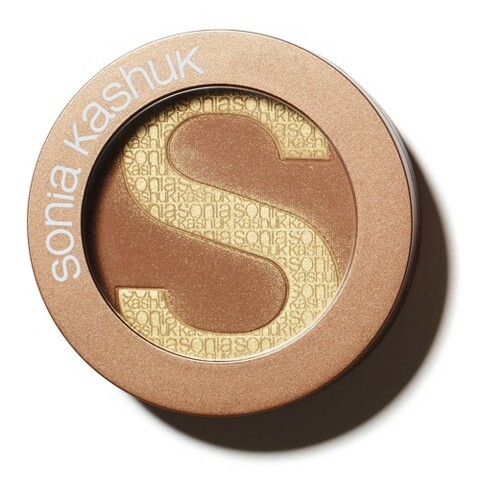 It has tiny gold flecks that help you shine! Brand new on the market, comes in 3 different shades: Gold, Pink & ice! Manufactured by a company called Essence which is based out of Ireland, currently the only store that has this is Fred Meyer. 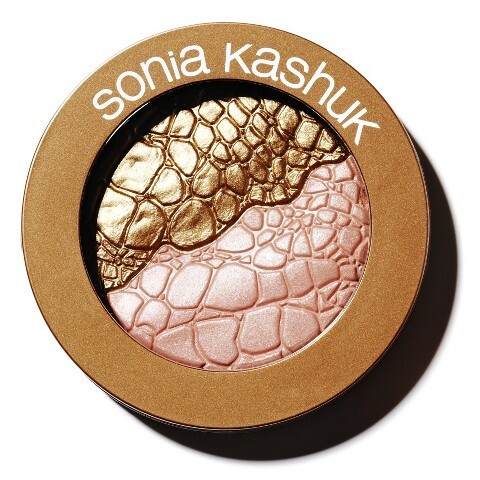 This one is more of a sheer tint, if you would like a dewy shine (vs. a golden one). 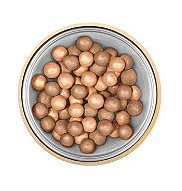 They also have some shimmery blushes, if you would like to check out what colors they have, click here. Just like the foundation above, brand new, comes in 3 different shades: Gold, Pink & ice! 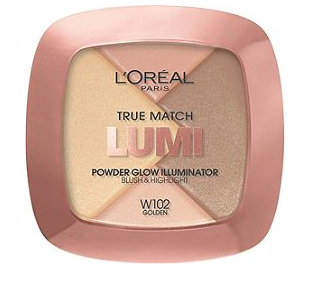 A bronzer & blush in one! How convenient! You can choose one or the other, or both! 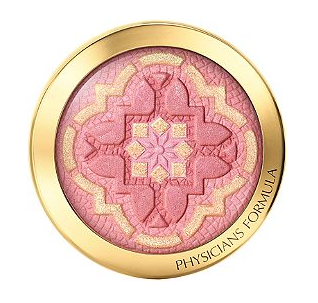 If you would like a blush with a bit of shine, this blush is infused with argan oil for moisture! This would be great if you have dry skin! 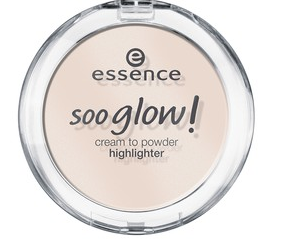 I have one & I use it more for eyeshadow, but it claims you can use it on your face / body as well. And it comes in 16 different shades! 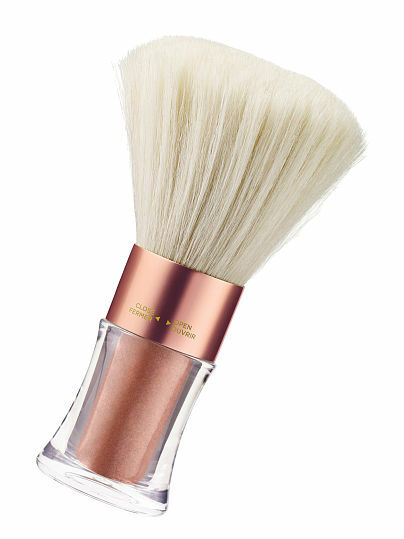 I find that every season Victoria’s Secret always has some kind of brush on shimmer powder. I recall once watching a video with one of their makeup artists Tom Pecheux, that the models always put them on before each show. Want to feel like a Victoria’s Secret Angel? 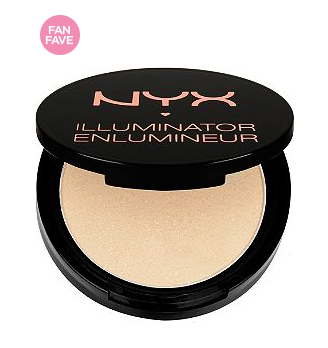 They usually have some version of a shimmer powder available, but they change products every year. Want it? Get it! This you could use on your face / body! And comes in 2 different shades! If you would like, they sell a larger size which comes in more colors! Comes in 2 different shades, it’s Infused with vitamin E to moisturize, it has a tan enhancing finish, and is not greasy! The link I’ve provided is to Ulta, or you can check it out also at The Body Shop. Ulta always has coupons whereas The Body Shop always has sales! Check them out! Argan oil with some glitter! If you would like that shimmer, get 1 or 2 of products above. Please don’t buy all of them & put them on your face. Just a touch of the shimmer is enough. The last thing you want is to end up looking like one of those gold painted girls from a James Bond movie. ← The NY Botanical Gardens & the Frida Kahlo Exhibit! !